Latest training delivered in Nikosia, Northern Cyprus. The training programme will continue until April 2019. 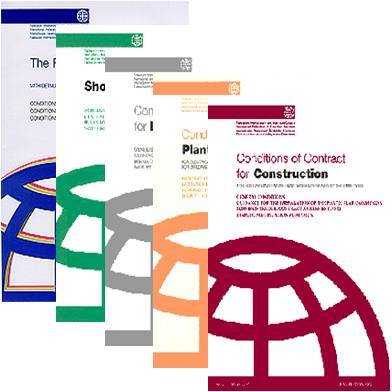 Management of International Works Contracts (FIDIC). Belgrade, Serbia, June 2015. Tendering and Evaluation. Podgorica, Montenegro, April 2015. FIDIC Contracts, Claims and Dispute Adjudication procedure. Nicosia, Cyprus, April 2013. FIDIC Conditions of Contract, application in a nuclear power plant project. Helsinki, September – October, 2009. Preparing and Implementing Works Contracts in accordance with FIDIC Conditions of Contract. Riga, Latvia, November 2005. Project Appraisal. Tallinn, Estonia, May 2005. Preparing and Implementing Works Contracts in accordance with FIDIC 1999 Conditions of Contract. Tallinn, Estonia, April 2005. Planning and Implementing Works Contracts in accordance with FIDIC 1999 Conditions of Contract. Rapla, Estonia, September 2004. Project Management Training Programme, 4 modules. Environmental Project Management Agency, Vilnius, Lithuania, April 2004. Procurement and project management training for Jonava Water Company’s Project Implementation Unit, 3 seminars in Jonava, Lithuania, Jan – March 2004.